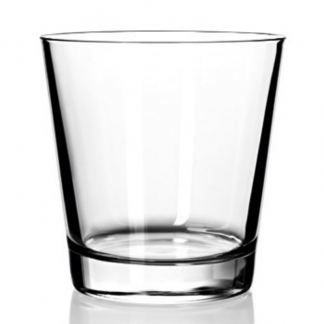 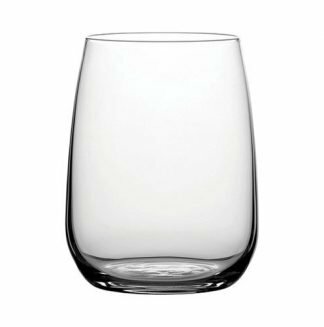 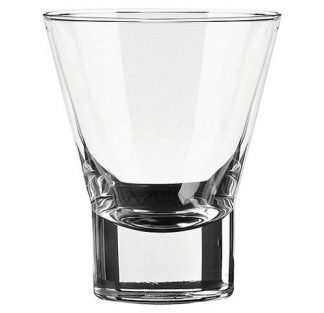 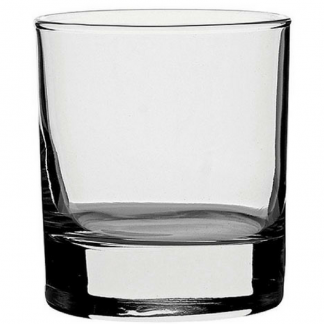 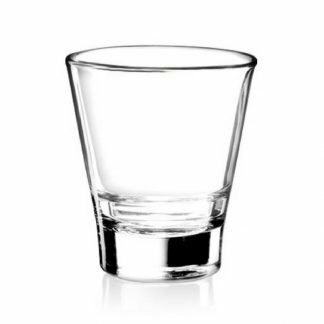 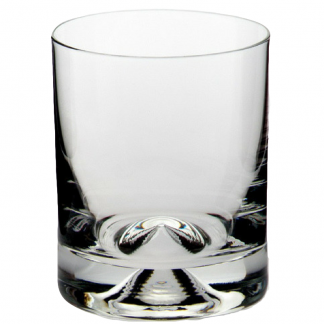 Here you will find an extensive range of tumbler glasses, which are available in different shapes and sizes. 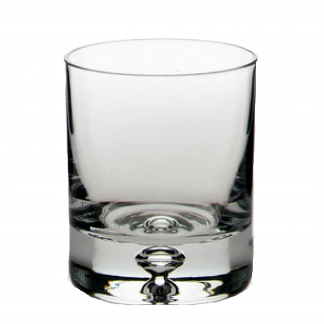 Build your brand awareness every time your serve a fresh juice, water or spirit to your clients and guests. 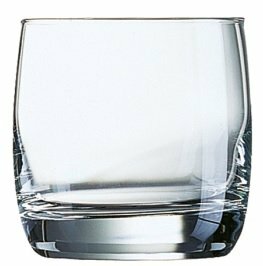 Whether you are a café, pub, restaurant or hotel, we have personalised tumbler glasses to best suit your favourite tipple. 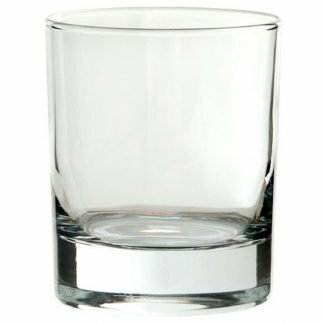 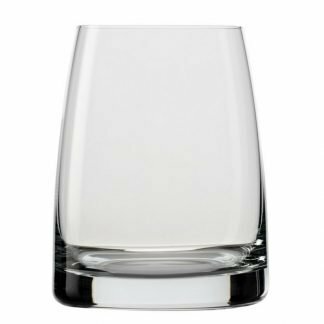 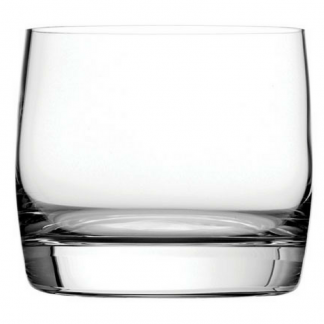 Our range comprises traditional whiskey tumblers, contemporary water glasses and funky spirit glasses, which are available in wide choice of shapes, including straight sided, rounded, triangular and square. 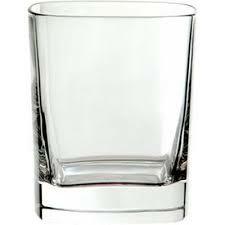 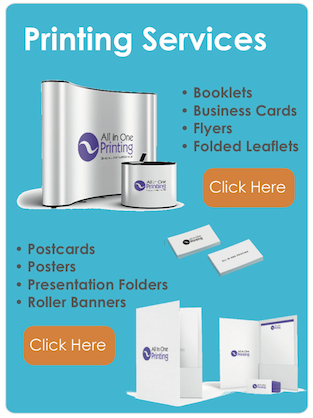 We are able to etch or print your logo design in one or more colours onto any of our tumblers. 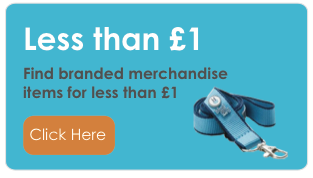 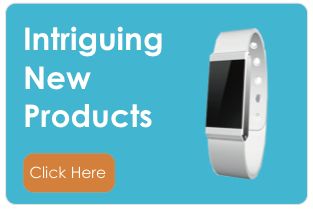 And if you are working on a budget, let us know and we’ll aim to find one that matches it.